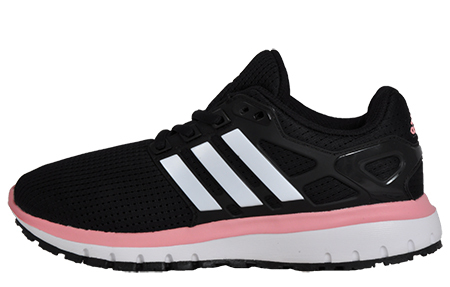 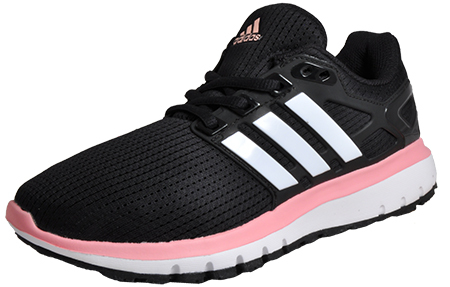 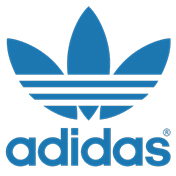 Adidas Energy Cloud WTC trainers, perfect for runs and workouts! 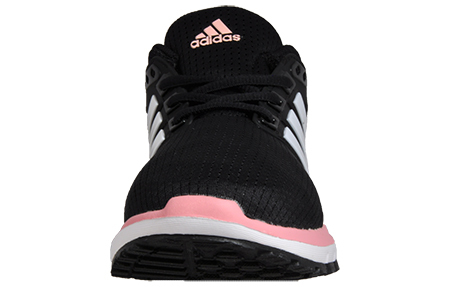 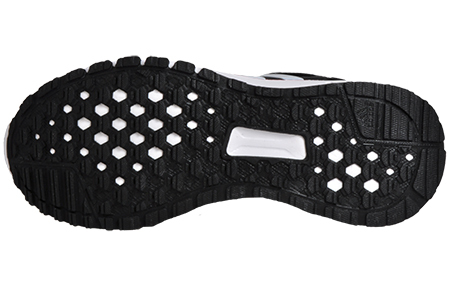 The breathable textile upper with a sock-like fit and the supportive cage in the shoe's midfoot provides midfoot lockdown providing enhanced durability whilst the low-profile design provides great responsiveness and comfort during high intensity wear. 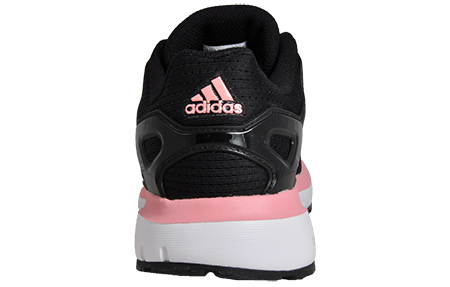 With Adidas branding to the heel as well as the Adidas performance logo to the tongue combined, this really is a classic looking perormance trainer for the ladies.